A visually stunning and very sturdy 11 inch round decorative 2 piece metal wall hanging made of 15 gauge steel and powder coated with an artistic tie-dye design. 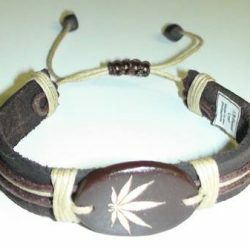 Features a Cannabis leaf woven and welded inside a peace sign. The hand painted powder coated 420 leaf is shiny green with a black outline and the peace sign is a very colorful tie-dye rainbow pattern. Perfect for indoor and outdoor mounting, never rusts and lasts forever. 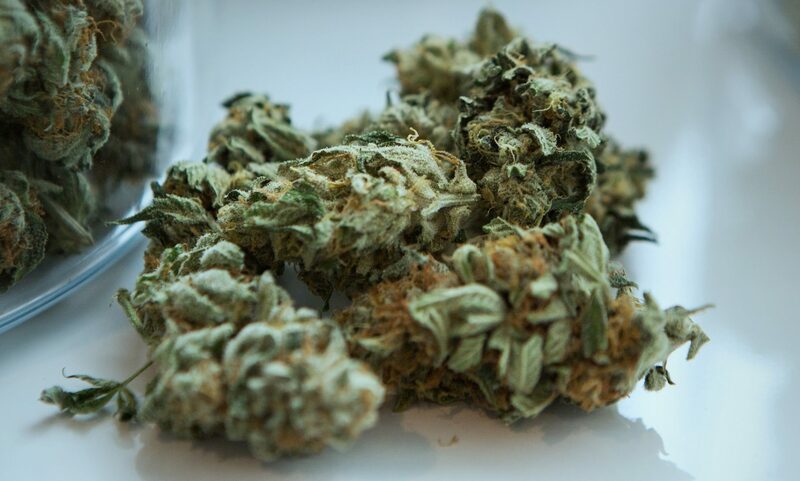 The marijuana leaf design in the middle is made by a laser also known as CNC machine. Metal wall art that makes you happy.